Are you looking for a close up magician Harrow? Magic OZ is one of the top elite performers in the UK today and member of the prestigious Magic Circle and a full member of Equity. Call Magic Oz to find out how he can provide the most spectacular form of entertainment for your function in Harrow. Looking to Find the very best Close-up Magician Harrow? 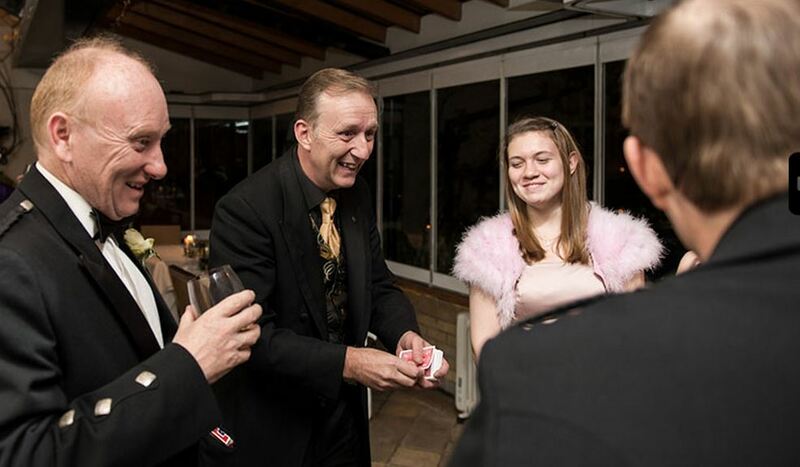 If you are planning a party or special event, Magic Oz who is one of the elite party magicians in Harrow will have your friends, family and guests talking about the event for weeks. Magic Oz is the magician your guests will never forget. Holding a corporate event, conference and need one of the best magicians in Harrow. Magic Oz will entertain and dazzle whoever you invite. Oz as The Wedding Magician Harrow will entertain the adults as well as the children, as one of the most fun Harrow Wedding magicians today. Close up Magician Harrow Magic OZ who offers a wide range of services.